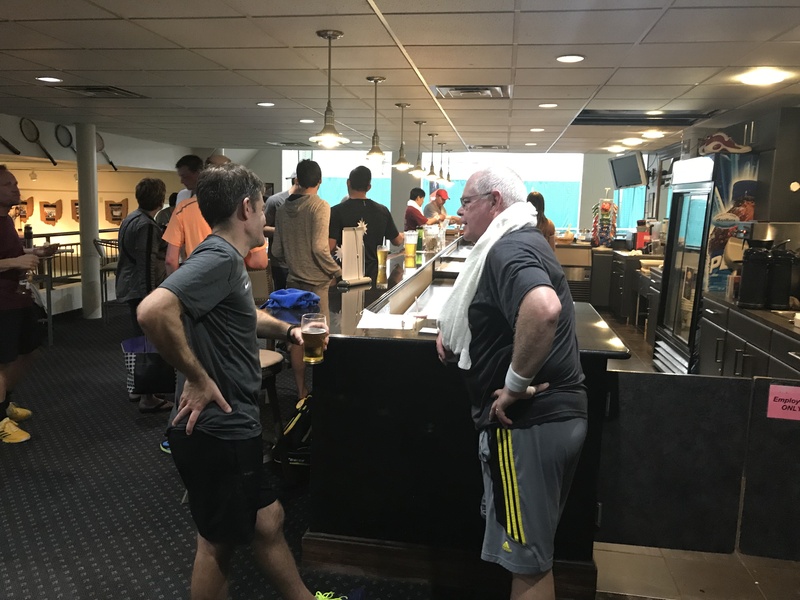 A staple of our club, Schultzie’s Lounge is an excellent place to kick back and refill the tank after an exhausting workout or match! 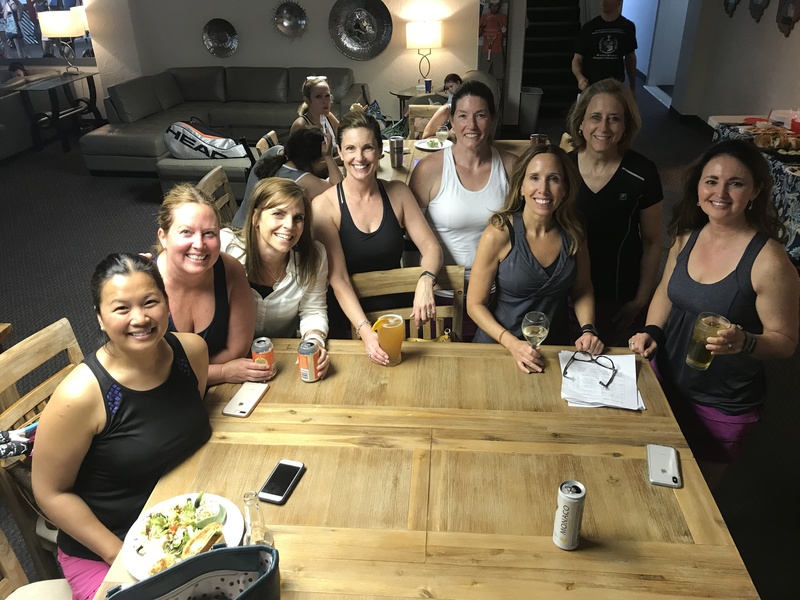 Relax and enjoy the atmosphere over a smoothie, sports drink, glass of wine, cold beer, or premixed cocktail! 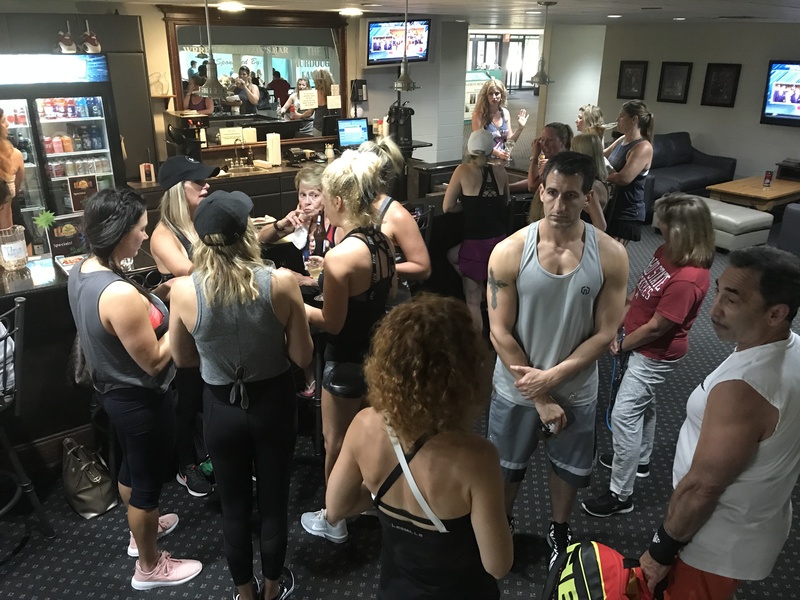 You may also enjoy a complimentary cup of coffee, regular and decaf, while you catch up with old friends. 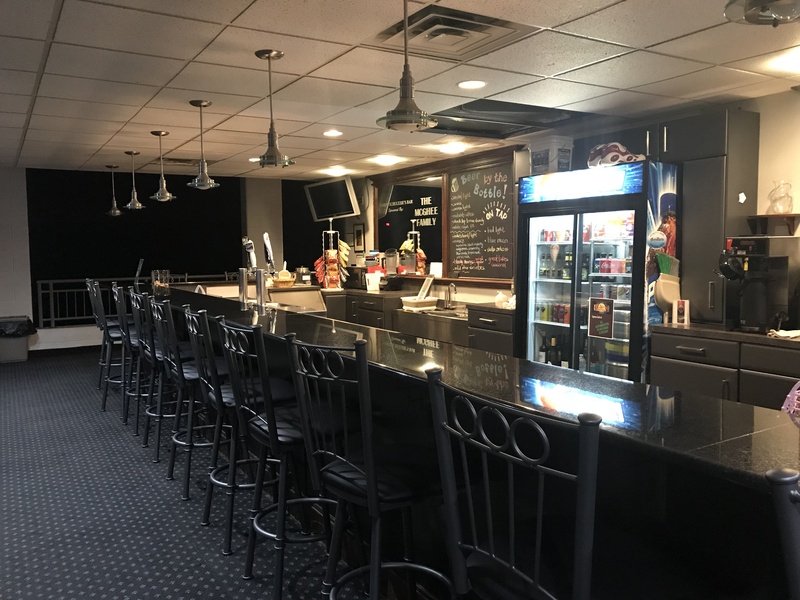 Surrounded by big screen televisions and comfortable, overstuffed leather couches, Schultzie’s also offers seating at the granite bar and glass high top tables. 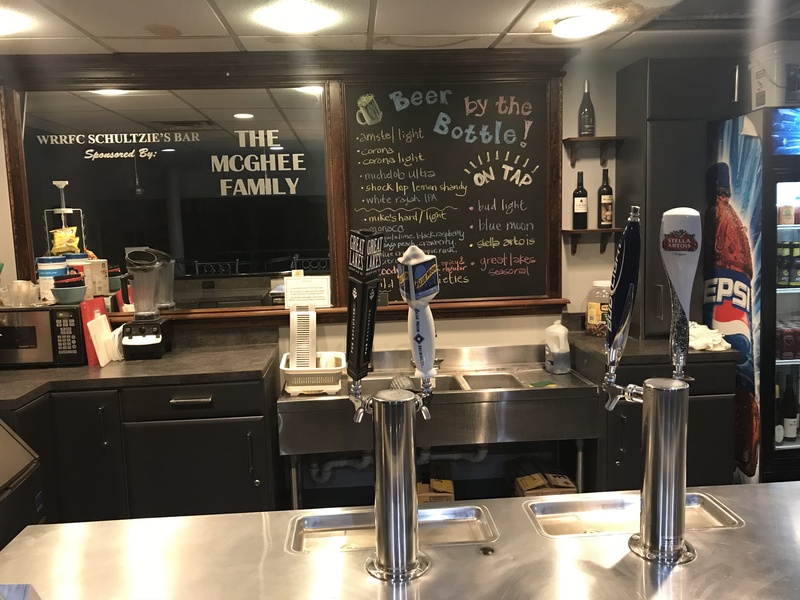 We serve various beers on tap, wine, and malt beverages. 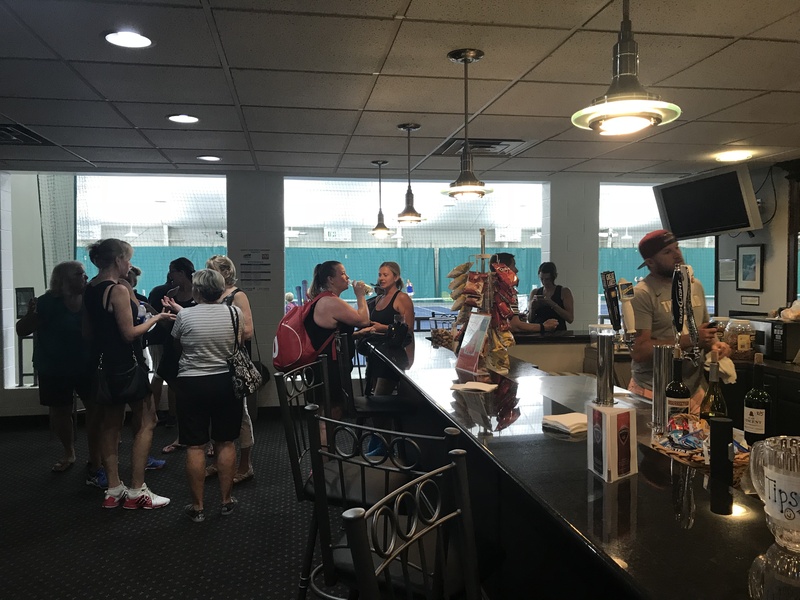 Additionally, we offer water, soda, sports drinks, and snack items!